The original inhabitants of the Wyndham area were from the Kulin Nation – including the Wathaurong, Woiwurrung and Boonwurrung Aboriginal people, who are the Traditional Owners of the lands on which the City of Wyndham is built. 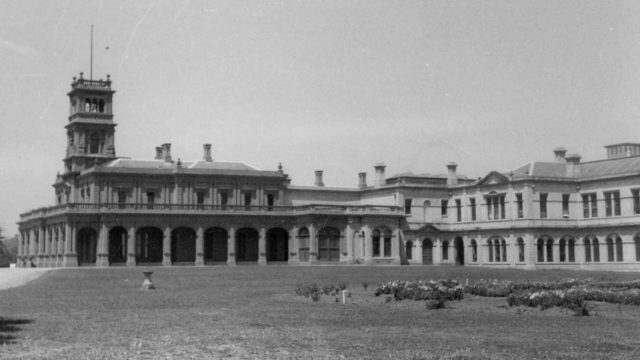 Much later, Wyndham was one of first areas settled by Europeans in Victoria when in 1835, members of the Port Phillip Association settled there. The settlement was initially deemed illegal as the British Government had not given approval, but the group, consisting of 15 businessmen and investors from Tasmania, wanted good pasture land for their sheep, as by this time Tasmania had been well settled and there was a shortage of available land. They chose the name Port Phillip – hence the name of our bay today. European graziers also moved into Werribee, Little River, Tarneit, Truganina and Point Cook in the 1830’s, and Central Werribee was earmarked as a village in the 1850’s, at a time when rural consolidation was occurring in Wyndham, with many large land holdings developing, especially by the Chirnside family at Werribee Park. The Wyndham District was first incorporated as a local government entity on 6 October 1862. Under changes made to local Government legislation, it became the Shire of Wyndham on 7 March 1864. 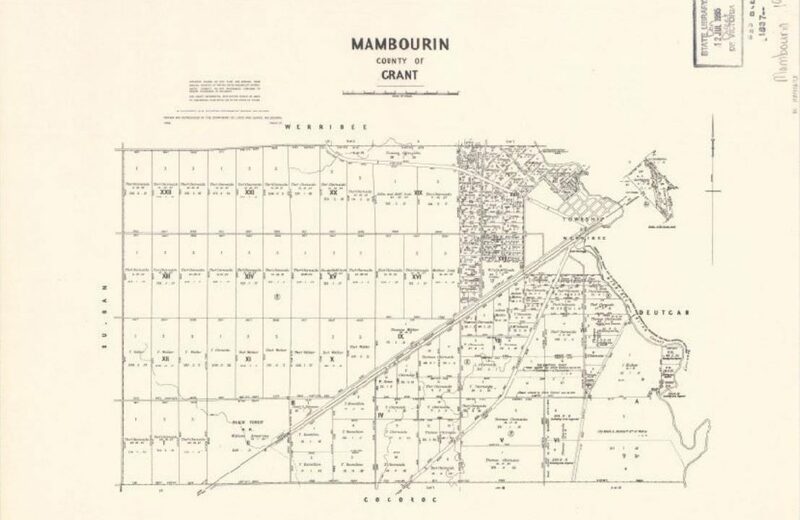 The Werribee township continued to grow during the late 1800’s, with one of the biggest developments being the acquisition of land by the Melbourne and Metropolitan Board of Works from the Chirnsides for a sewage farm in 1892. 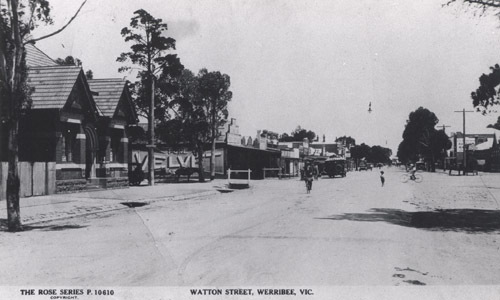 The District was renamed the Shire of Werribee on 15 December 1909. The Point Cook RAAF Base was opened in 1914 as the Central Flying School and later became home to the RAAF. Werribee South was subdivided after World War One and taken up by soldier settlers, which helped develop the market gardening economy of the area that still survives to this day. Much of the residential growth in the City of Wyndham occurred after World War Two. The first subdivision in Hoppers Crossing took place in 1963, with significant growth during the 1970’s and 80’s. 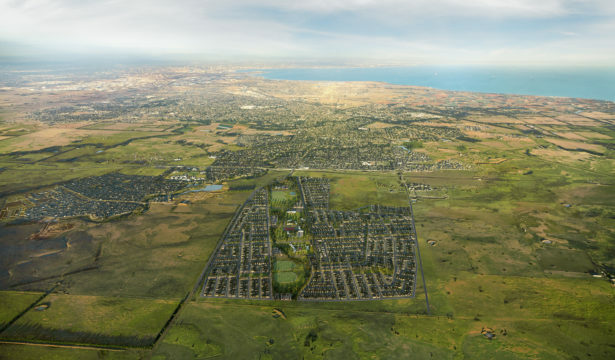 The shire was initially 715 square kilometres in size but shrank over time due to Melbourne’s growing suburban development and neighbouring shires. On 20 March 1987, Werribee was proclaimed a City. Then on 15 December 1994, during major restructuring of Victoria’s local governments, and after 85 years of being known as Werribee, the area’s former name of Wyndham was restored, in honour of Sir Henry Wyndham, a soldier who had distinguished himself at the Battle of Waterloo. The population of the City continued to grow rapidly during the 1990’s, with even more rapid development from the early 2000’s. Much of the recent growth has been in Point Cook, Tarneit, Truganina and Wyndham Vale and the population increase is expected to continue. Now, we’re proud to say that Windermere will be the latest addition to the historic Wyndham landscape – a premium masterplanned community that will provide homes for up to 15,000 people, with over 4,700 house lots to be delivered across 363 hectares.